Some of the most common questions from growers about Subirrigation include: how the crop will grow versus overhead watering; what rate (ppm) of fertilizer should be used; and whether or not the soluble salts level in the potting medium will become too high. Since there is little or no leaching in a subirrigated system the assumption is that less fertilizer is required, and the risk of excess soluble salts is higher compared to overhead irrigation with leaching. 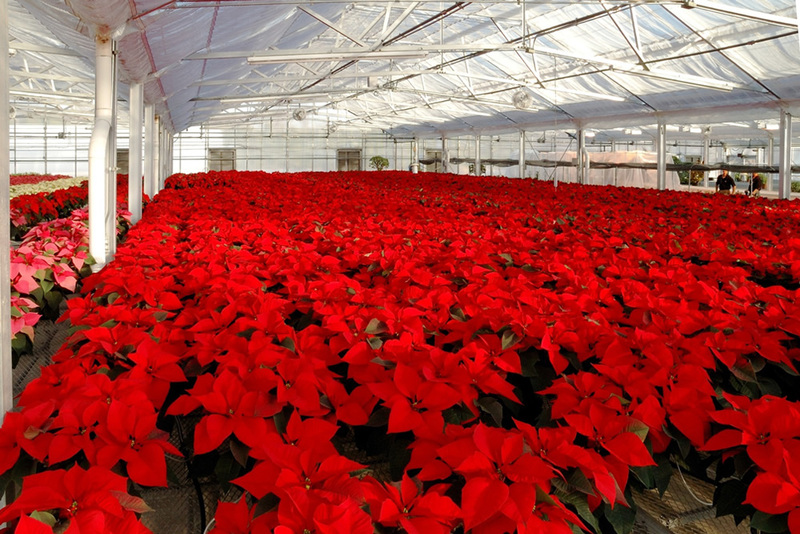 This project, funded by the Massachusetts Flower Growers Association and the Massachusetts Department of Food and Agriculture, was meant to help answer these questions for poinsettia. Rooted cuttings of “Eckepoint Celebrate 2” were planted in 6-inch azalea pots of Fafard 3b soiless potting medium on August 7, 1996. Beginning on August 25, plants were fertilized twice a week with 100, 17, 250 or 325 ppm nitrogen from 20-10-20 Peat-lite Special. Fertilizer solutions were applied by overhead watering through a hose or by Subirrigation from 8-inch plastic saucers placed underneath the pots. Saucers were chosen as the Subirrigation “system” to allow proper replication treatments. Extra water was applied overhead or by Subirrigation according to treatment on an as-needed basis. Subirrigated pots were allowed to absorb solution for approximately 45 minutes before the excess was poured off. 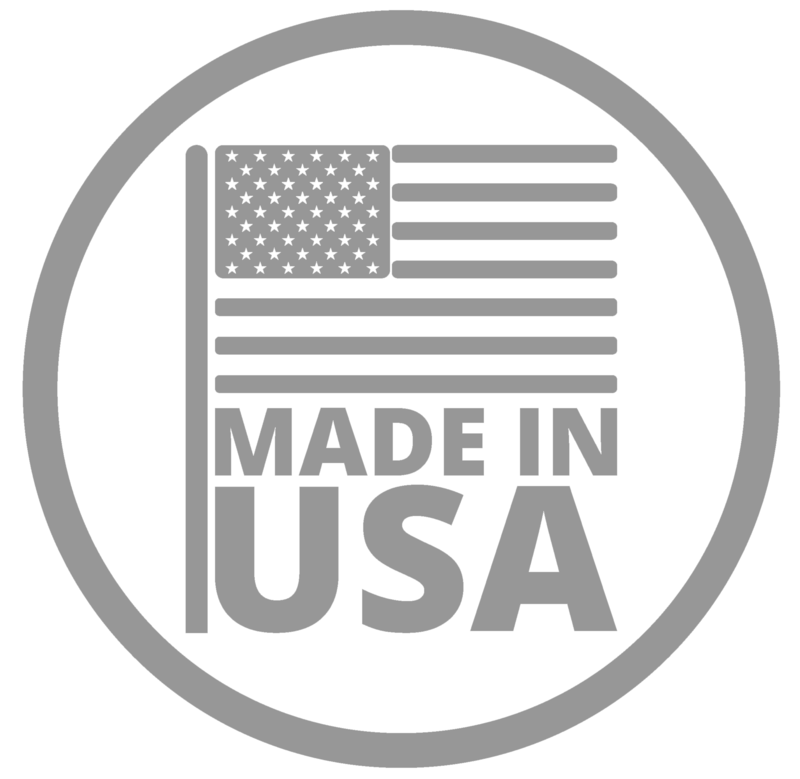 In general, the plants were grown following standard commercial practices. On August 28, the plants were pinched to leave five or six nodes. No growth-retarding chemicals were applied during the experiment. 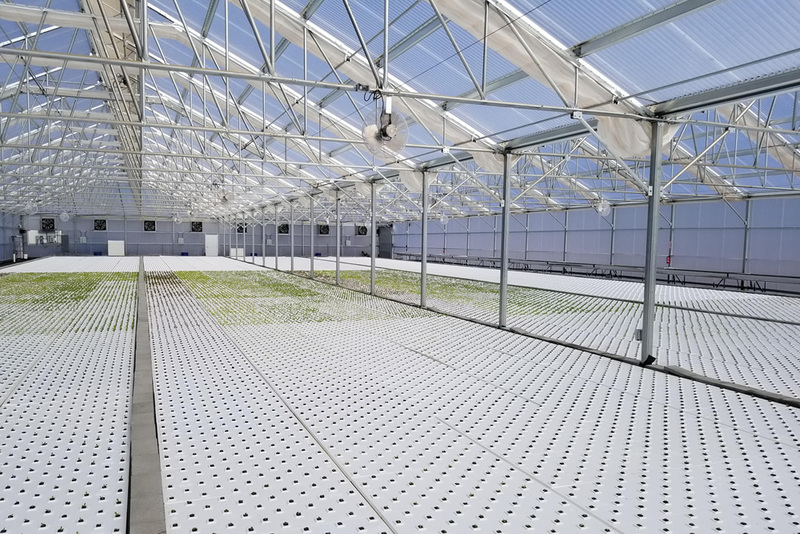 On December 10, plant measurements were made, recently mature leaves were taken for foliar analysis and potting medium samples were collected for soluble salts measurements. Plants grown with traditional overhead watering finished only a little bit larger than the Subirrigated plants; however, the differences were not significant enough to notice without the hold of a ruler. Plants watered from overhead were about three-eighths of an inch taller and seven-eighths of an inch larger in diameter, with bracts about one-quarter of an inch bigger in diameter. They also had about 10 percent more shoot dry weight than Subirrigated plants. 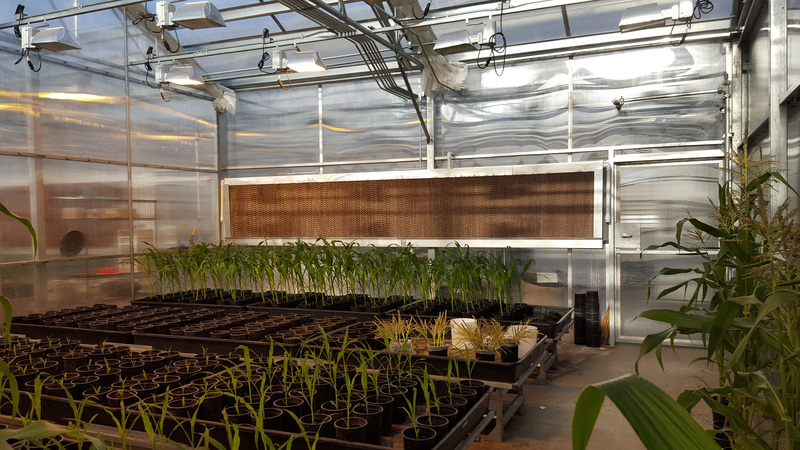 Fertilizer rate had minimal effects on plant growth, but there was a trend toward slightly shorter plants and less shoot dry weight as the rate increased. “Recently mature” leaves were plucked from the upper portions on stems on each plant, according to the commonly accepted sampling practice for poinsettias. Analysis of the leaves revealed few differences in nutrient content between plants watered from overhead or subirrigated. Data analysis indicated that the recently mature leaves of subirrigated plants contained less nitrogen and phosphorus, and more magnesium, than overhead watered plants. The differences were probably not large enough to be of practical importance in growing the plants. Differences in nutrient content due to fertilizer rate ([[m nitrogen), regardless of irrigation method, were much larger and data analysis indicated the differences were significant. Nitrogen, potassium and iron increased, while calcium, magnesium and molybdenum decreased with increasing fertilizer rate.Calcium and magnesium levels commonly go down as potassium levels increase because of the suppressing effect of potassium on calcium and magnesium uptake by the roots. The behavior of molybdenum is more puzzling and may be related to this element’s role in nitrogen metabolism. Generally, regardless of irrigation method or fertilizer rate, the foliar nutrient levels fell within the “normal ranges” for poinsettia, as suggested by Ecke’s The Poinsettia manual. Two exceptions were: 1) phosphorus was higher than normal in all cases and 2) calcium was below normal at the highest fertilizer rate. Too much phosphorus might cause an unwanted increase in height, and low calcium might lead to bract necrosis: however, the plants in this study showed no evidence of either problem. After the plants were harvested, the growth medium was sampled to determine soluble salts. The growth medium/root mass was cut from top to bottom in two halves. One-half served as the “composite” sample, having growth medium from all depths in the pot. The composite is probably the most commonly taken sample for helping the diagnose fertility problems. The other half was divided into the “top one-third” and the “bottom two-thirds” samples to see how the salts accumulated at two depths in the pot. The bottom two-thirds is where most of the root activity if found, leading many to recommend this sample as the best one to determine the nutrient status of potted plants. Data analysis revealed significantly higher soluble salts in the top one-third and in the composite samples taken from subirrigated plants than what was found in plants that had been overhead watered, but there was no difference in salts levels in the bottom two-thirds sample between the two irrigation methods. With Subirrigation, soluble salts levels were higher in the top one-third and composite samples than the bottom two-thirds sample. According to data analysis, there was no difference in soluble salts levels between sample types with overhead watering. Not surprisingly, soluble salts levels increased with fertilizer rate regardless of irrigation method or sample type. The highest soluble salts levels recorded in individual treatments were found in the top one-third and composite samples from plants subirrigated with .325 ppm nitrogen. The levels were 3.88 ds/m (top) and 3/06 ds/m (composite); such levels are considered rather high, but not unacceptable for well-rooted, healthy poinsettia plants. In this study, subirrigated poinsettias finished with about the same height, bract size and overall quality as plants watered and fertilized from overhead. Leaf analysis revealed normal levels of most nutrients with both irrigation methods and at all fertilizer rates. There was no evidence of a serious nutrient deficiency or excess in any treatment. Soluble salts levels in samples taken from the top one-third of the pot and a composite sample were higher with Subirrigation than overhead watering. Salts were highest near the top of the growth medium because of deposition of nutrient residues with surface evaporation of water. None of the treatments had excess levels of soluble salts. Soluble salts levels in the bottom two-thirds sample, the active root zone, were well within the safe limits for poinsettia regardless of irrigation method or fertilizer treatment. The general rule of thumb for fertilizing most subirrigated plants is to apply about one-half of the water-soluble fertilizer rate used with overhead watering. Most growers in my area who subirrigate poinsettias on a large scale use fertilizer rates of about 200-250 ppm nitrogen, rates very similar to those used with overhead watering. Results of this study support the practice but show that subirrigating with rates as low as 100-ppm nitrogen produce good poinsettias as well. Use of fertilizer rates above 250, like the .325 applied in this study, while possible for subirrigated poinsettias, may increase the risk of excess soluble salts injury and inhibit growth. Douglas Cox is Associate Professor of Floriculture in the Department of Plant and Soil Sciences at the University of Massachusetts, Amherst, Mass.